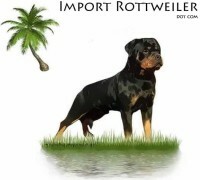 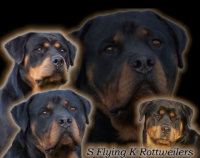 Jones Rottweilers is owned and operated by Wallace and Shawana Jones. 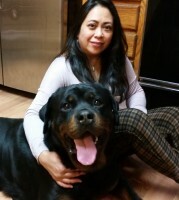 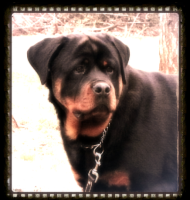 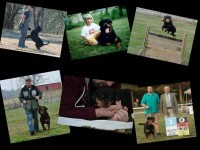 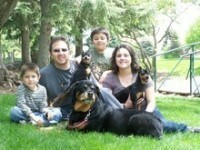 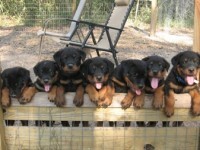 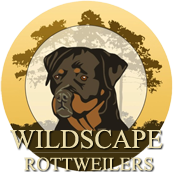 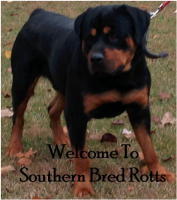 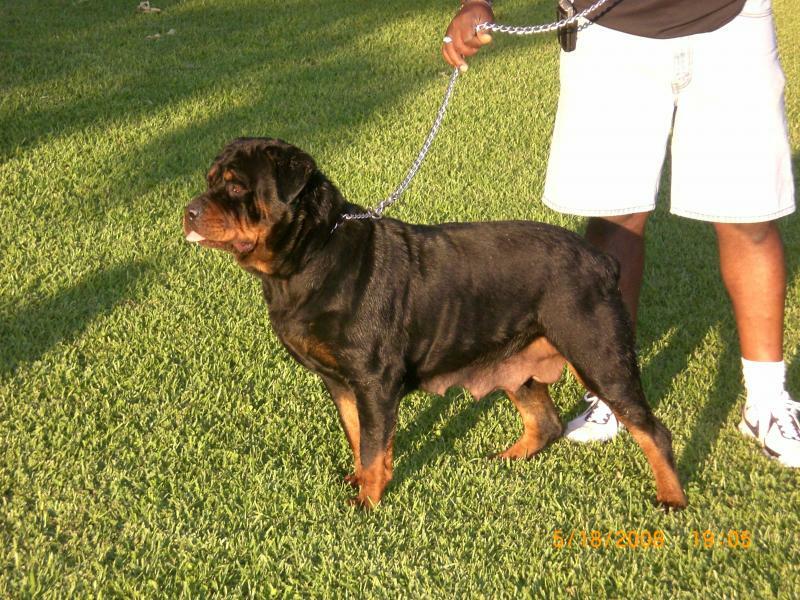 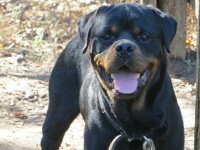 We are located just south of Jackson, MS in Byram, MS. We specialize in raising and breeding German Rottweilers. 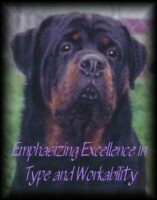 Our rotts are registered with respected kennel clubs.